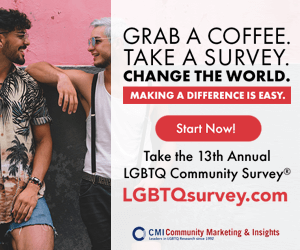 The Palm Springs Gay Men's Chorus (PSGMC) continues to “Build a Chorus Like No Other” after recruiting over 15 new members from its recent auditions bringing the total of singing members to 110. The PSGMC is excited to announce its 2018-19 season of shows that will appeal to a wide spectrum of audiences. 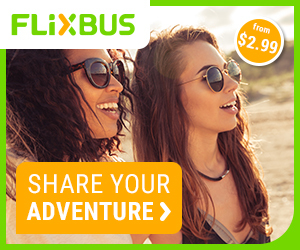 Season tickets are now available at www.PSGMC.com and are strongly suggested as it ensures the best seats, it's the most economical and the shows are expected to sell out. Discounted group tickets of 10 or more are available by emailing jeffhocker1@gmail.com. PSGMC's shows will be performed at the Palm Springs Art Museum Annenberg Theater, the home of the Palm Springs Gay Men's Chorus. This remarkable venue recently went through a major renovation including state-of-the-art sound and lighting. 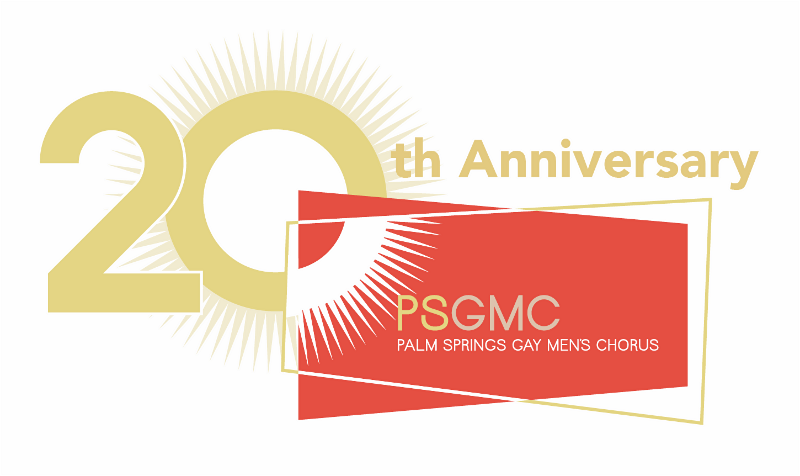 “PSGMC, the official Gay Chorus of the City of Palm Springs is a family that not only join together in excellent musicianship, but the audience is taken through a world of emotions. We sing songs of joy and peace. We sing songs of love, hope and compassion. We sometimes sing songs of anger and ask for a change. We aim for excellence and a wonderful “show” experience for our audiences,” remarked Douglas Wilson, Artistic Director, PSGMC. Palm Springs Gay Men's Chorus launches their 20th Anniversary Season with “Men in Tights – A Holiday Spectacular.” In ACT I, The chorus will present songs and dances to transport you to the Renaissance when knights were bold. “Christmas in the Cloisters,” Boar's Head Carol,” “Sing We Now of Christmas” and “Gloucestershire Wassail” music from the time of Camelot will have you experiencing holidays with a king and his court. After intermission you will step into the modern world. Join us as we celebrate “A Long Christmas Dinner”, “Ring-A Ling-A Disco”, Stomp The Halls” and enjoy a country western “Dreydl, Dreydl. The chorus is especially pleased to present the choral premiere of “Christmas In Palm Springs” arranged for the chorus by accompanist, Joel Baker. Old and new come and celebrate with the Palm Springs Gay Men's Chorus. The mission of the Palm Springs Gay Men's Chorus is to be a chorus of gay men who, through musical excellence, community outreach and civic responsibility, are dedicated to entertaining, inspiring, and educating the culturally diverse community in which we live. To purchase PSGMC season tickets and for best seating selections visit www.PSGMC.com.